According to the National Highway Traffic Safety Administration, there are hundreds of thousands of large truck accidents every year on U.S. roads. These accidents claim nearly 5,000 lives annually and cause injuries to tens of thousands more. Some of these injuries can be life-altering, leaving victims with permanent disfigurement, handicaps, or reduced earning capacity. 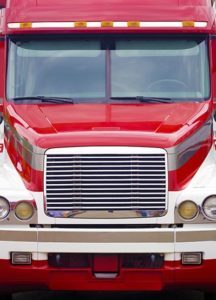 Typically, an accident involving a commercial truck can be much more devastating than an accident between passenger vehicles. 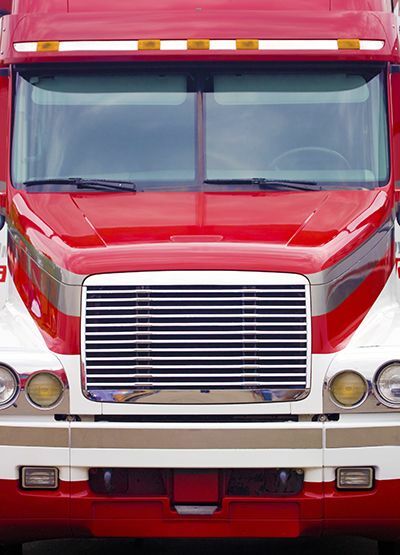 A fully-loaded big rig may weigh 25 times that of a passenger car. This enormous weight disparity, in addition to the general laws of physics, equals the potential for catastrophic accidents with serious, even fatal, injuries. There may also be substantially more kinds of available evidence after a trucking accident than in a typical car accident injury lawsuit. Due to the increased use of technology and the heavily regulated nature of the commercial trucking industry, you may find it advantageous to work with a legal expert. An experienced truck accident attorney can simplify the evidence gathering process by knowing where and how to secure information before it is lost. Truck accidents are also unique in that truck companies sometimes employ their own investigators in major cities to begin investigating the scene immediately after an accident involving one of their trucks. Unsupervised, these investigators are free to gather evidence from the scene and return it to the company, where it can possibly be manipulated to hide evidence of liability. It is not unusual for a truck company’s investigator to arrive at the scene of an accident while police are still on the scene, taking reports from the people involved. The types of evidence available will depend greatly on several factors. The reason for the accident and the parties involved will all dictate which types of evidence are relevant to your injury claim. This information could be essential in showing that an accident victim’s injuries were caused by the defendant, and aid in securing financial compensation for an injured motorist.